As a new Ford vehicle owner, you will receive a Ford Express New Vehicle Warranty* with your purchase. Please select the option below that applies to your vehicle. Covers your Ford Passenger Car or SUV vehicle against defects in factory materials or workmanship for the first 60 months. Includes Fiesta, Focus, Mondeo, Mustang, EcoSport, Escape, Endura and Everest. Covers your Ford Transit and Ranger MY2019 vehicle against defects in factory materials or workmanship for the first 60 months or 150,000 kms — Whichever comes first. Includes Transit Custom, Cargo, Tourneo and Ranger MY2019. Covers your Ford vehicle (except Endura and Transit MCA models) against defects in factory materials or workmanship for the first 36 months or 100,000 kms – Whichever comes first. Covers your pre-MY2019 Ford Ranger vehicle against defects in factory materials or workmanship for the first 36 months or 100,000 kms — Whichever comes first. Need more help? Just let us know! *Warranty conditions and exclusions apply. 3 year/100,000 km Ford Express New Vehicles Warranty applies to new vehicles delivered prior to 1 July 2018. 3 year/100,000 km Ford Express New Vehicles Warranty applies to demonstrator, dealership and service loaner vehicles first registered by the Authorised Ford Dealer prior to 1 July 2018. 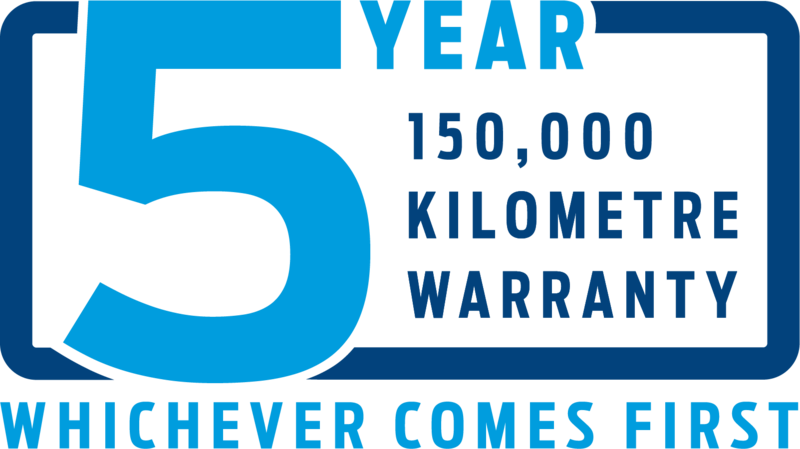 5 year/unlimited km Ford Express New Vehicles Warranty applies to new vehicles (except the Ranger and Transit models) delivered from 1 July 2018. 5 year/unlimited km Ford Express New Vehicles Warranty applies to demonstrator, dealership and service loaner vehicles (except the Ranger and Transit models) first registered by an Authorised Ford Dealer from 1 July 2018. 5 year/150,000 km Ford Express New Vehicles Warranty applies to new Ranger MY2019 and Transit vehicles delivered from 1 July 2018. 5 year/150,000 km Ford Express New Vehicles Warranty applies to demonstrator, dealership and service loaner Ranger MY2019 and Transit vehicles first registered by the Authorised Ford Dealer from 1 July 2018. Warranty period commences on the date of delivery except where the vehicle is a dealership, demonstration or service loaner vehicle, in which case it commences on the date on which it was first registered by an Authorised Ford Dealer. 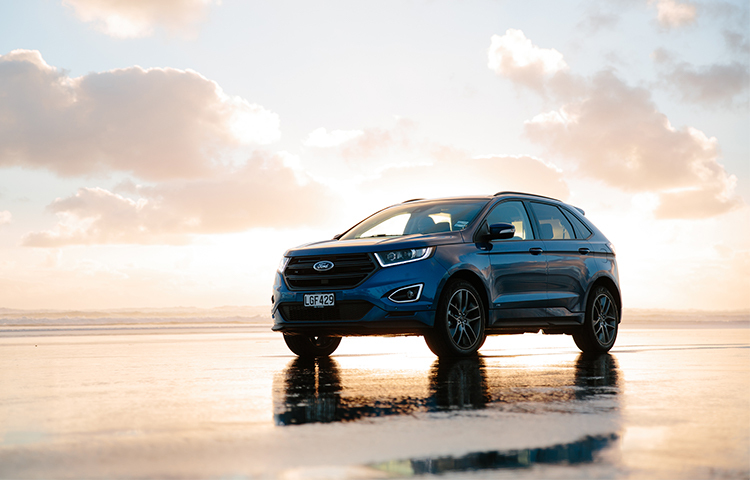 Stuff.co.nz Top Cars Awards - Ford win 3 categories!